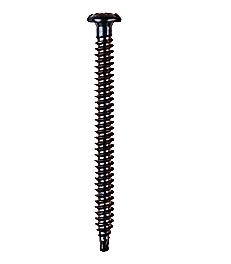 PRODUCT: SFS Dekfast 789566, #15-13 X 1-1/4 inch Roofing Screws. #3 Phillips Drive, 13 TPI, Drill Point. FM Approved. 1000/Carton. Price/Carton.